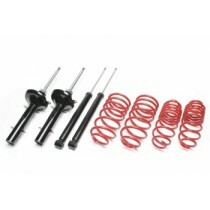 This TA Technix sport suspension kit is for the Daihatsu Cuore type L7. This TA Technix sport suspension kit is for the Daihatsu Sirion type M3. This TA Technix sport suspension kit is for the Daihatsu YRV type M2.